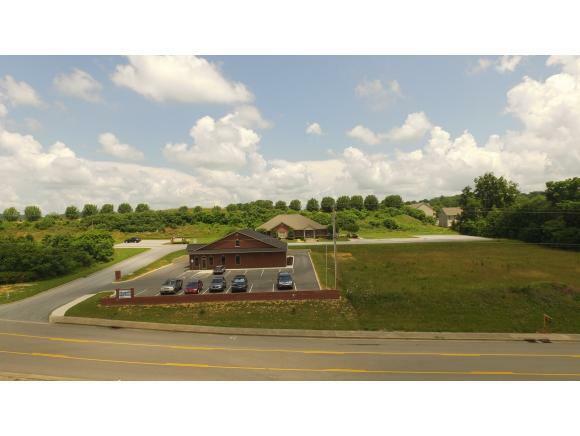 Prime commercial property located on the corner of Tusculum View Extension and Emory Road. 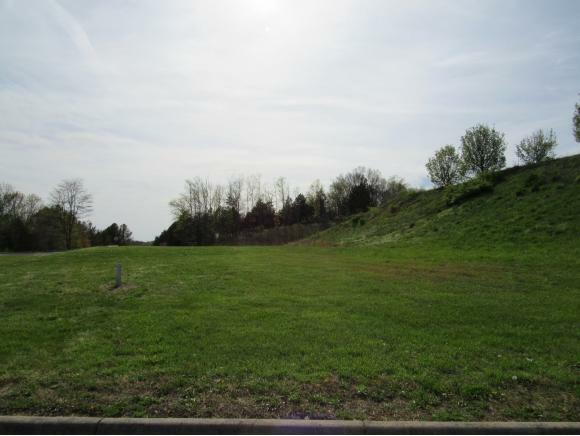 The property has already been leveled for your new business along with underground electricity, storm drainage, sewer connection, and city water is available. 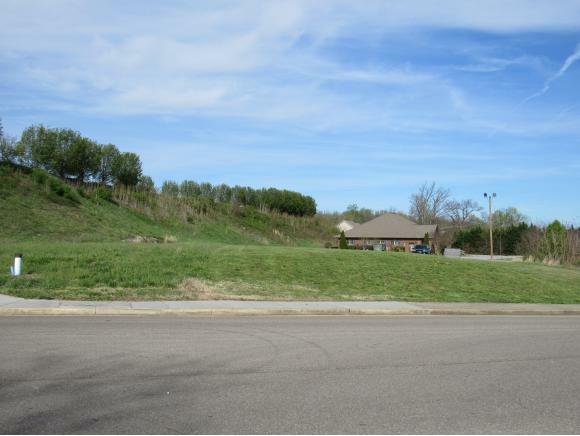 Great Potential for this commercial lot. 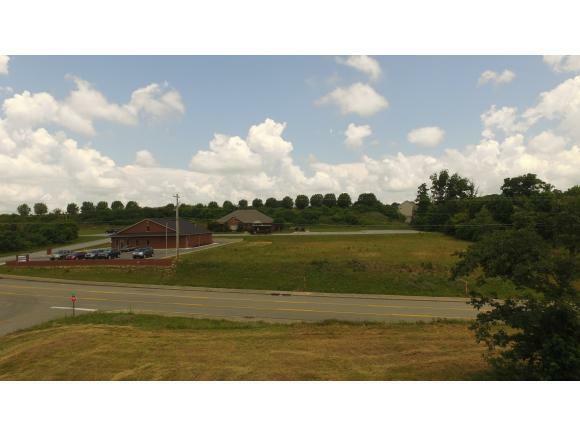 Additional lots are available. For panoramic view click here: https://clients.dronebase.com/m/3d7b39c4ba8607e9bf27272fd6c6f898Information taken from tax records and buyer to verify information.